Bosch Landscapes  The Best Room in The House! What if it could be your garden? 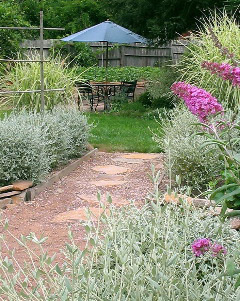 Bosch Landscapes has been building gardens to live & grow in for over 20 years. 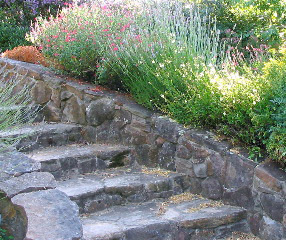 We are a full service design-build firm specializing in custom residential landscaping with a very personal touch. 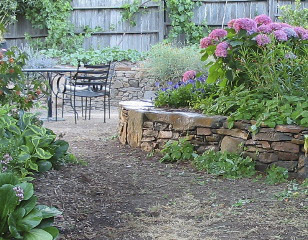 Whether your garden is large, small or in between, we can craft a special space to fit you. We are committed to exceptional quality & responsible environmental stewardship practices—always have been & always will be. We stand behind our work with a one year guarantee. Contact us for an on-site consultation: (707) 823-2957.